A 10 ton duually transporter for all your…. we really don’t know why you would need this. go big or go home? 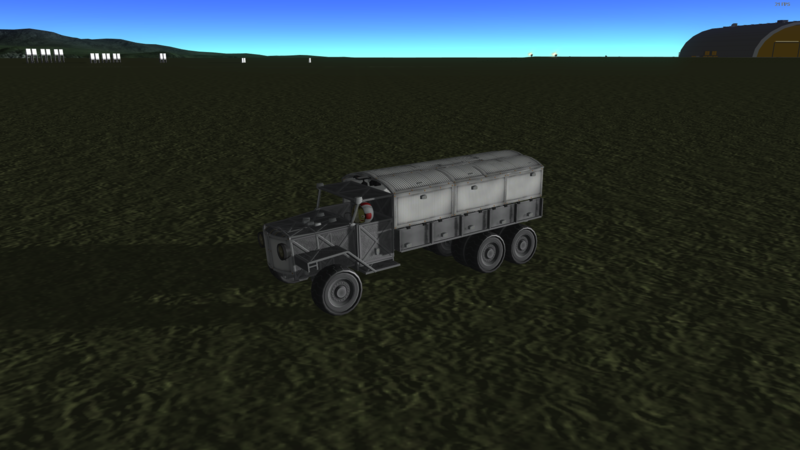 *1.1 has changed the wheel collisions and this craft will not work. It will break the rear wheels and flip over as soon as physics load. I’m leaving the download up since squad has stated it is working on a solution. A stock aircraft called 10 ton transporter. Built with 159 of the finest parts, its root part is structuralPanel1.